Our aim is to provide vendors and buyers with a positive experience that they will want to share with their friends, family & colleagues. At Ray White Flinders Park we understand that excellence in real estate is about creating an honest relationship. Our vision is to provide the most outstanding service to our clients and clearly stand out in the Adelaide real estate market as leaders in Sales and Property Management. 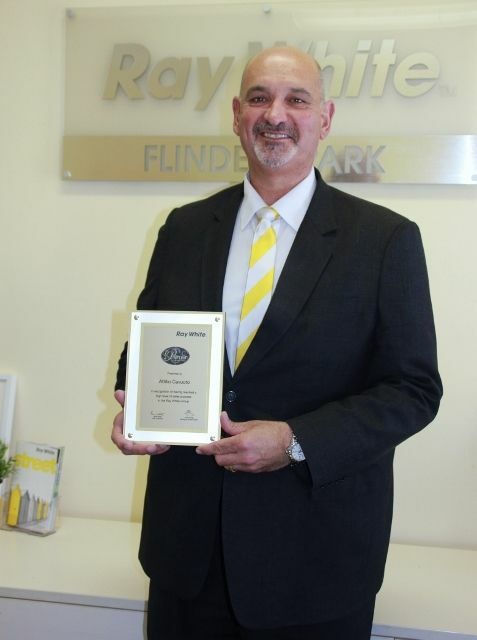 This has been recognised by the Ray White Group and we are proud winners of 2014/15 Office Customer Satisfaction Award. © Ray White Flinders Park. Based in Findon.